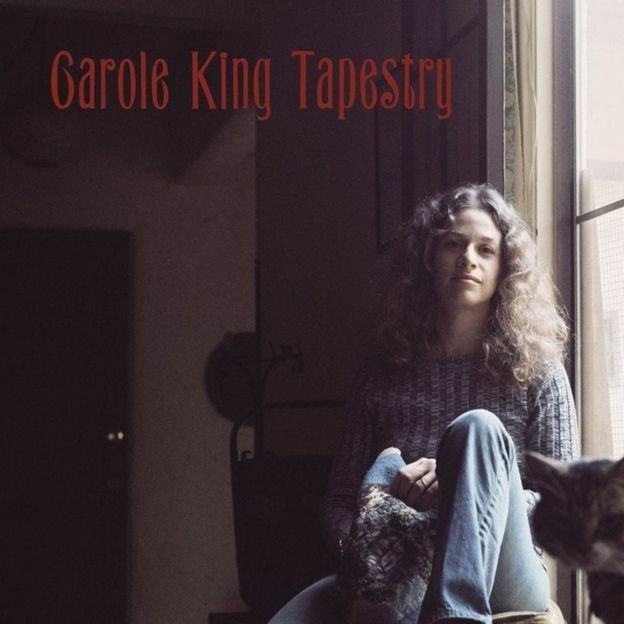 Carole King’s Tapestry album makes me feel nostalgic for the childhood I was meant to have. Her songs make me feel like a familiar friend, a warm blanket, and the epitome of a woman who knows her voice. I didn’t discover her until later in my teens, but Tapestry became required listening on any rainy day.